Most people consider Africa as a dream destination for a holiday adventure due to Safari experiences thus, they look for the best Tanzania accommodation available. But here is a little secret: for individuals who love to travel, the whole experience is of great essence with the right accommodation. With the touch of dramatic landscapes, choose from the different midrange and luxury tented camps and lodges that will suit your needs. 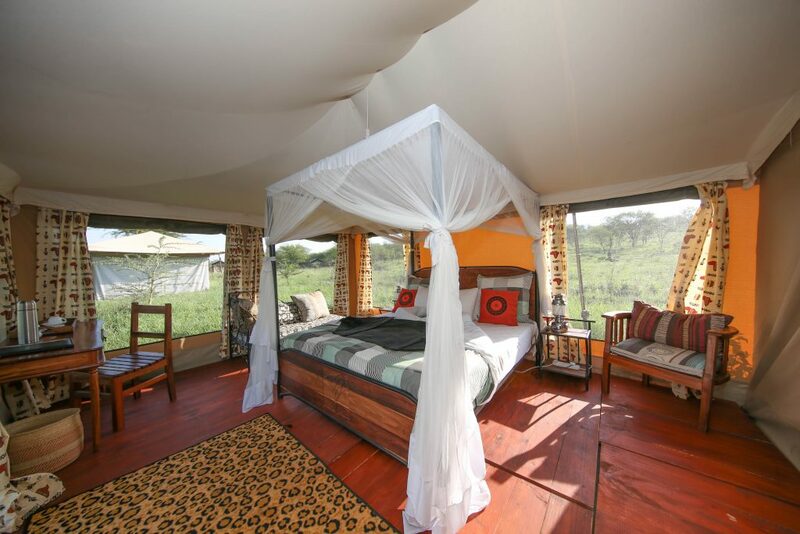 If you want to experience the perfect balance of luxury and wild, then tented camps would be your best option. Hotels and lodges are perfect for those who prefer more upscale amenities like a pool and spa. Situated in the heart of Serengeti, Seronera, this luxury tented camp offers a perfect blend of old African charm and elegance with its picturesque landscapes of open plains and hills and a variety of outdoor activities for guests to enjoy. It has a private bathroom and an on-site restaurant with specialized diet menus. 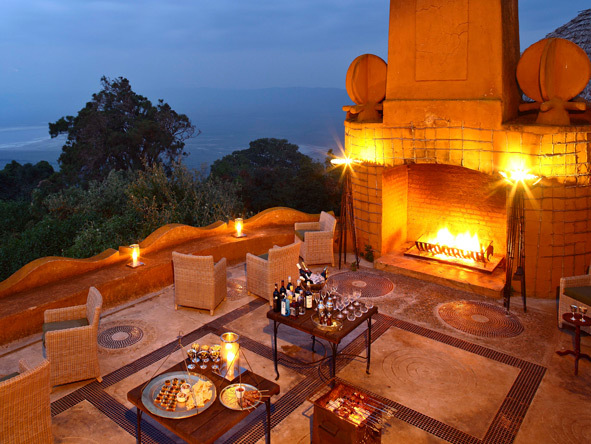 Tucked on the rim of the World Heritage Site, enjoy the dramatic views, lush and green of the jungle, golden savannahs of Ngorongoro Crater Lodge. This premium lodge boasts some of the best landscapes and romantic setting fit for royalty. Expect personalized service and great game viewing at this small, intimate tented camp, located in Tanzania’s Tarangire National Park. 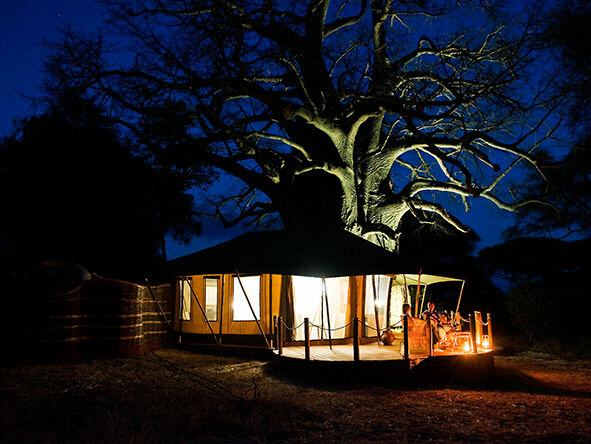 Famous for its large herds of elephant and spectacular baobab trees, this camp is a perfect destination for the introduction of the diverse peoples in Tanzania. Have an unforgettable luxury experience in the middle of the wild with the breathtaking views and ultimate game-viewing adventure in Tanzania. Checkout the best Tanzania accommodation options here!